← How can I get my wife/girlfriend to_____? 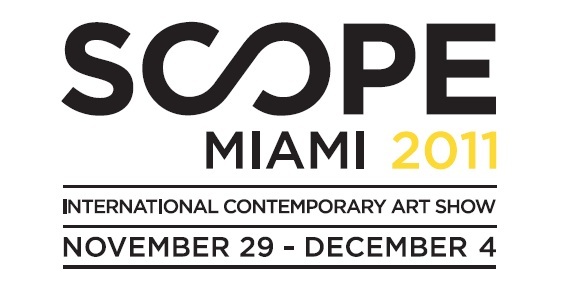 Miami, Florida – The art show that has established its name by curating cuttingedge contemporary art from around the world proudly returns to Miami for its eleventh year. Cementing its future with an 80,000 square foot pavilion across the street from Art Miami, SCOPE Miami’s high-profile venue is centrally located in the heart of the Wynwood Arts District. Running concurrently with Art Basel Miami, SCOPE’s Midtown Miami home is just steps from The Rubell family collection, Margulies Collection at the Warehouse and Goldman Collection. The fair opens to Press and VIPs on Tuesday, November 29 with the FirstView benefit. In over thirty five fairs spanning the past ten years, SCOPE has solidified its position as the premier show-case for international emerging contemporary art. With art fairs in Miami, Basel, New York, London and the Hamptons, SCOPE Art Show has garnered critical acclaim, with sales of over $100 million and attendance of over 350,000 visitors.